Tragedy has stuck at the Moremi Hall of the University of Lagos after a Chemistry Education student, identified simply as Tope, slumped and died at the institution’s medical centre. 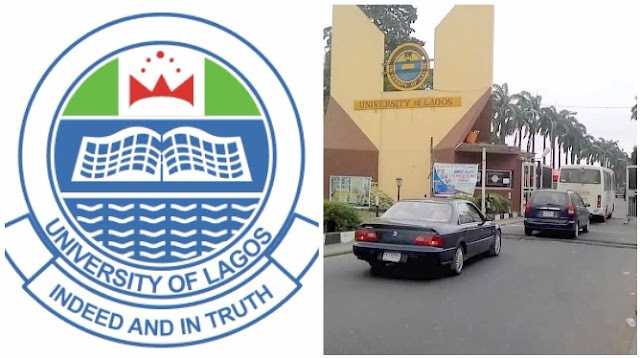 Sources in UNILAG said the student, who was squatting in the hostel, died shortly after returning from an outing with a man. They added that Tope could have been saved if she was promptly attended to at the centre. However, the management of the university said no student died at the centre. A statement from the school’s Deputy Registrar, Information Unit, Mr. Toyin Adebule, said Tope died before she was brought to the centre. “I wish to state that the incident did not happen at the centre. Also, there is no report from the hall to the Dean of Students Affairs on the incident. Therefore, no student has been ejected from the hall,” the statement read in part.